Università Bocconi was founded in 1902. Since its inception, it has been an independent institution, open to innovation and led by strong democratic values. Over the years it has established itself as a leading university and has played an important part in Italy’s social and economic development, while remaining financially and politically independent. More than a century after its inception, Bocconi is still true to the values that first inspired its creation. Through its academic offering and robust investment in research, Bocconi manages to address industry needs for training and innovation, while focusing on modernization and cultural integration. 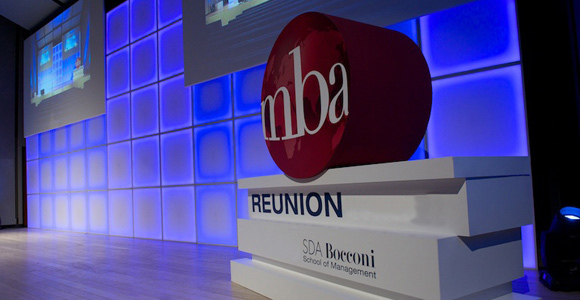 Bocconi University has over 114,000 alumni, with 16,000 alumni coming from SDA Bocconi. This dynamic network of people based in more than 110 countries is an invaluable asset. Through the alumni network, you can access a wealth of experience and knowledge, and build strong and lasting relationships. Speed MI Up is a joint initiative of the Milan Chamber of Commerce and Bocconi University which, thanks to the contribution of the City of Milan aids new entrepreneurs and professionals to face the challenge of the future, by supporting them from the very start to develop their own business idea. - a better integration between enterprises and the world of professions. 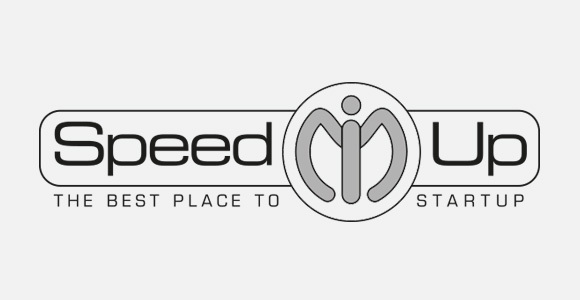 Speed MI Up is an important initiative with an international scope open to all new entrepreneurs of any nationality who have declared their intention of setting up their own strategic headquarters in Milan, confirming the city as one of the main international business centers.